California’s drought may be officially over, but governor Jerry Brown is ready to put some permanent strategies into place in order to control how much water is used throughout the state. With an eye on the possibility of more drastic climate change on the horizon, Brown signed two laws into effect that will help to regulate the amount of water consumed by California residents whether or not the state finds itself in a drought again. According to the new laws, cities, water districts, and agricultural water districts will need to pare down their yearly water budgets even further, in order to comply with the new regulations. Those districts that go over their budget will be charged with a $1,000 fine per day if they happen to miss their mark when it’s not a drought. For times of water emergencies, the fine rises to $10,000 per day. The water budgets will have to be submitted for approval by 2022, and failure to do so would also result in a fine. 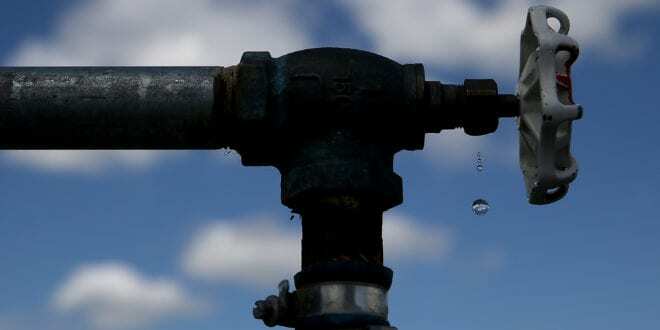 Those goals will then be approved by the State Water Resources Control Board. The first benchmark cities will have to reach is a limit of 55 gallons of water per person per day for indoor use. They haven’t yet come up with a target amount for other types of water use, however. The next benchmark will be to keep water consumption under 50 gallons per person per day by the time we reach 2030. Luckily, many cities are already well within the 55 gallons per person per day guidelines. The law also seeks to correct one of the major complaints of the drought era restrictions, namely that they were too inflexible.